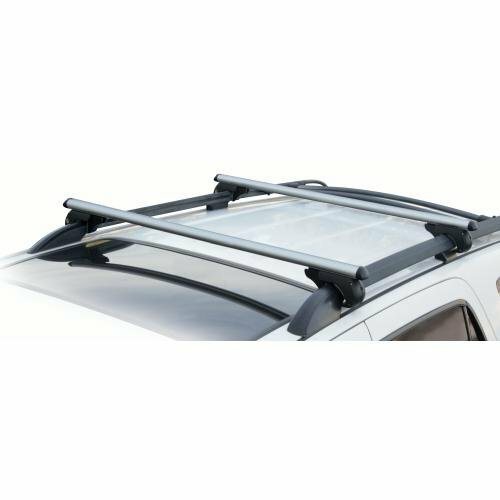 These aluminum bars make it possible to carry cargo on your roof possible and safer. Fits up to 48" and up to 150lbs. Lockable for added security. If you have any questions about this product by CargoLoc, contact us by completing and submitting the form below. If you are looking for a specif part number, please include it with your message. Westin Tool Box Tray 9" x 15" tray w/4 silver aluminum dividers. Fits tool boxes 80-RB184, 80-RB174, 80-RB172 & 80-RB164.